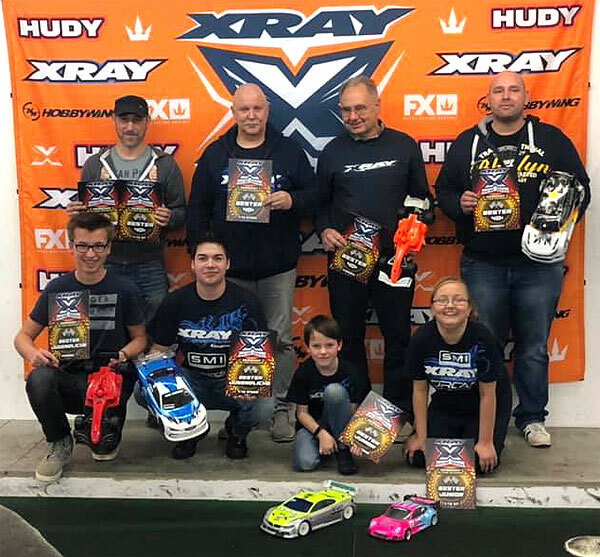 Invited to Xray Racing Series Rd.3, the RC Land Heilbronn had from 12.01-13.01.2019. 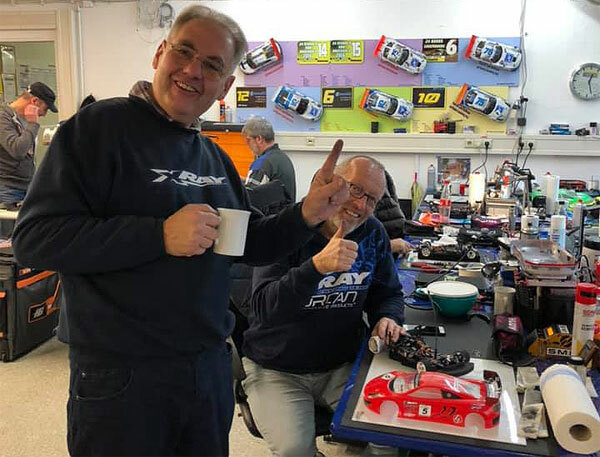 The Permanent Indoor racetrack of RC Land Heilbronn with about 85m track length presented itself in excellent condition. My T4´19 went very well from the first battery. I started with times around 9.6 and was able to leave the track with some set-up changes in the evening with a superb time of 9.3. Sunday kicks off with the route opening at 08:0pm. 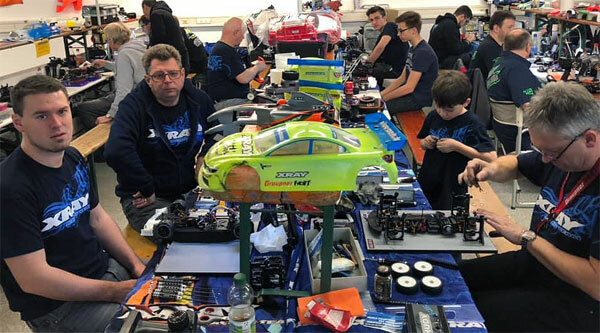 After a short driver meeting from the chairman of the club, they started at 09:3pm with the three heats followed by the final runs. I was able to get myself into a super 3 place finish behind Tom Haake & Jens Haller. 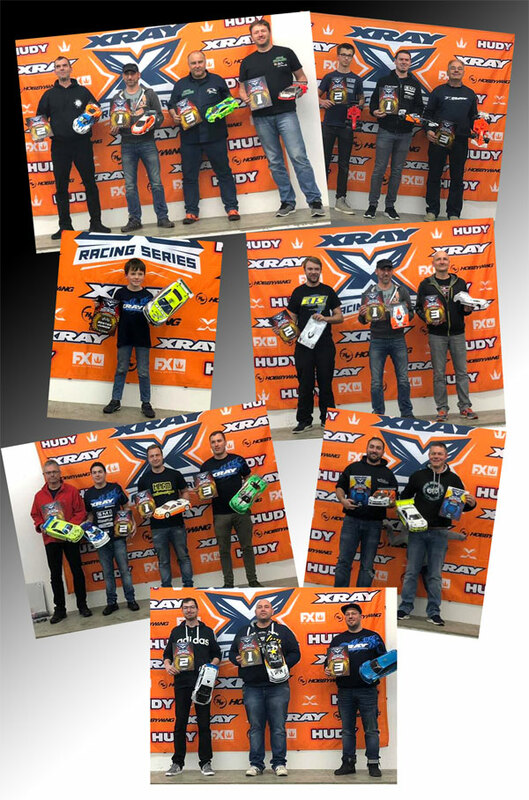 Tom Haake won all 3 finals runs. I was able to secure the 2 place after some fair two fights, followed by Phillipp Kremer.